The cost of childcare is currently a hot topic, causing much debate and regularly making the headlines. The Government has now launched a Commission to look at the issue and the latest survey on this topic found that 47% of parents agreed that employers should do more to help meet childcare costs. 20% of parents responding to the survey have turned down jobs because they couldn't afford to pay for childcare. 38% of parents have even considered quitting their current job and 12% have actually left their job because of childcare costs. Offering childcare vouchers to employees is one way employers can help. 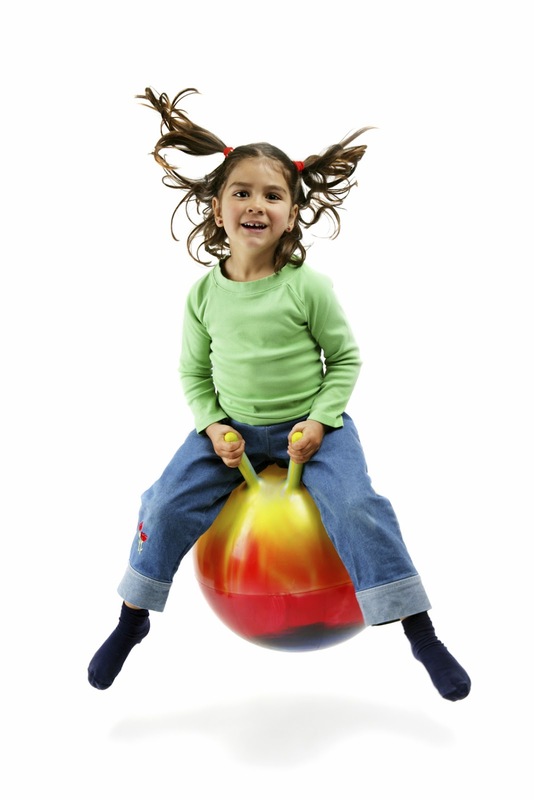 Employees simply exchange part of their salary (up to £55 per week) for childcare vouchers, which are non-taxable and National Insurance exempt. This saves up to £933 per employee, per year on the cost of childcare. However, the cap has not been changed to meet increasing costs since 2006. Hence BusyBees Benefits is already leading the way to improve life for working parents by actively campaigning to make childcare more affordable. 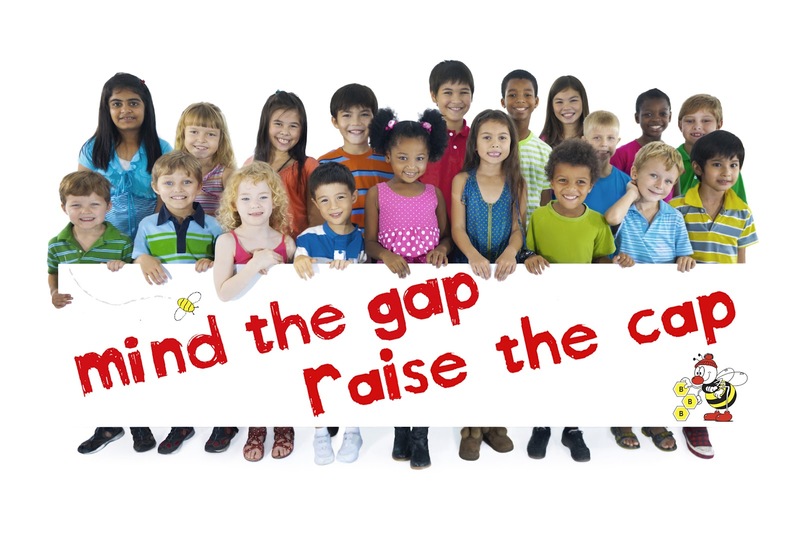 The ‘Mind the Gap – Raise the Cap’ campaign aims to persuade the government to increase the weekly childcare voucher cap allowance from £55 to £75. The e-petition at the centre of the Busy Bees campaign already has almost 9000 signatures. The aim is to get 100,000 signatures to see the cap increased in line with the 2013 Budget. The e-petition can be found at http://epetitions.direct.gov.uk/petitions/31669. Increasing the cap could save each parent in the scheme over £300 extra per year. Not only will offering childcare vouchers attract and retain skilled staff, employers will also make savings as childcare vouchers do not attract employer National Insurance contributions. Employers can currently save more than £400** per employee. * For basic rate tax payers and before service charge for operating the scheme. Service charges applied by Bees Bees Benefits are always less than employer National Insurance contributions.